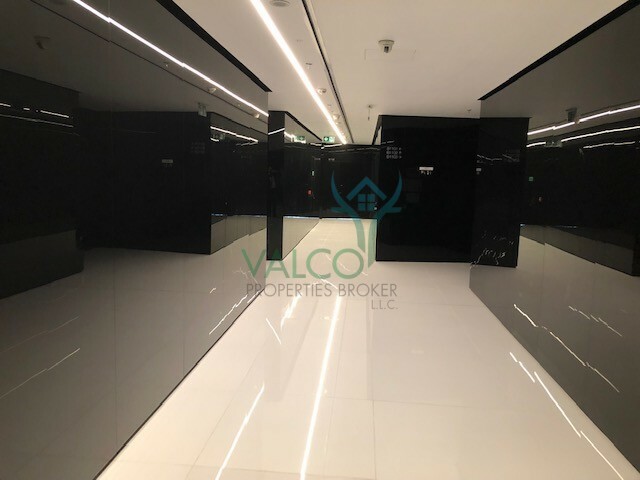 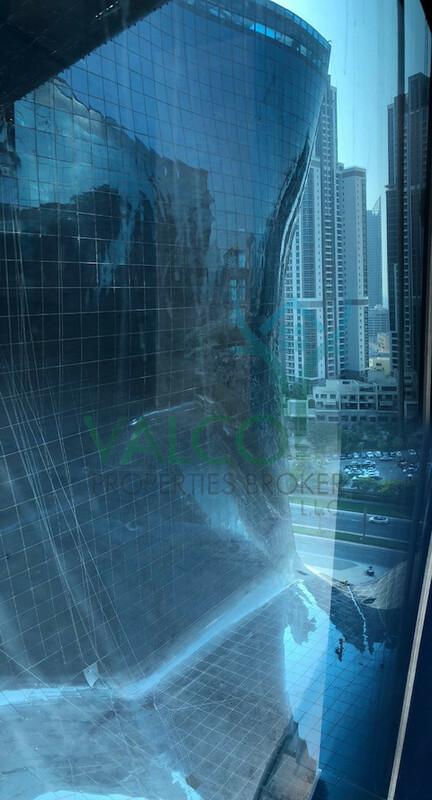 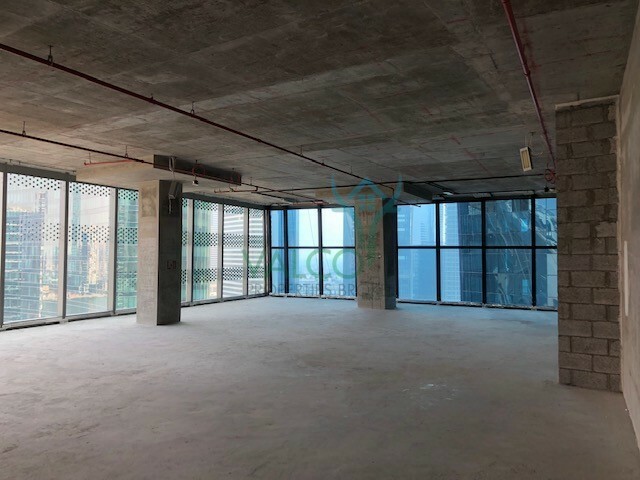 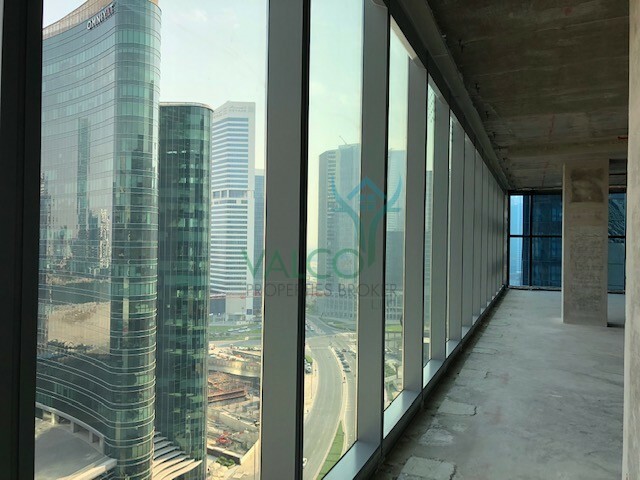 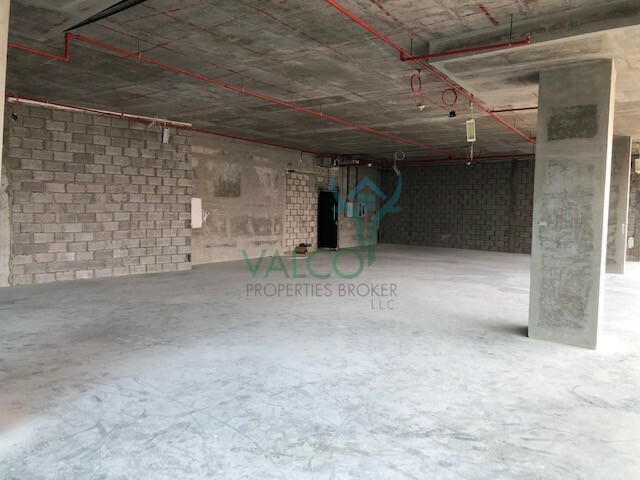 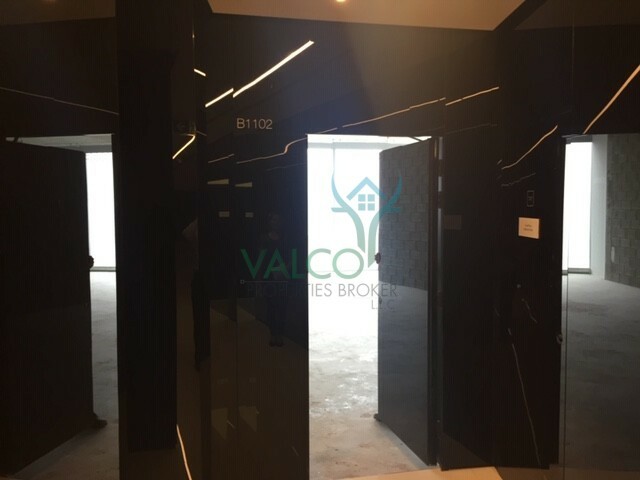 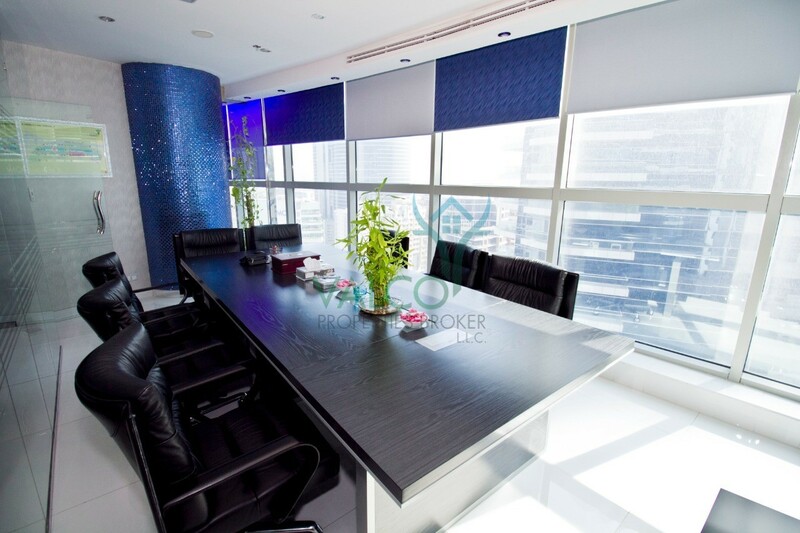 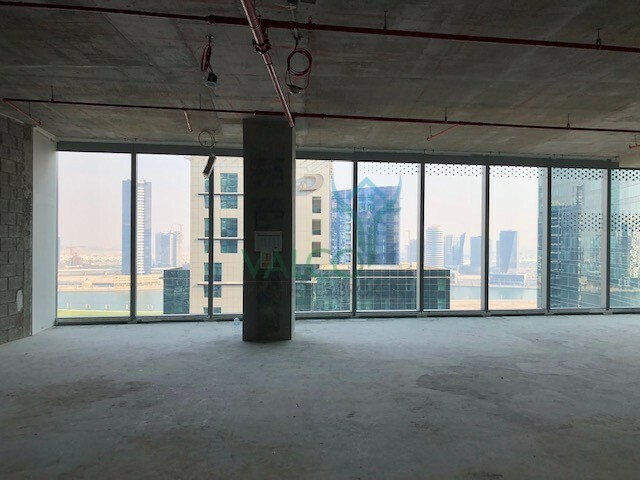 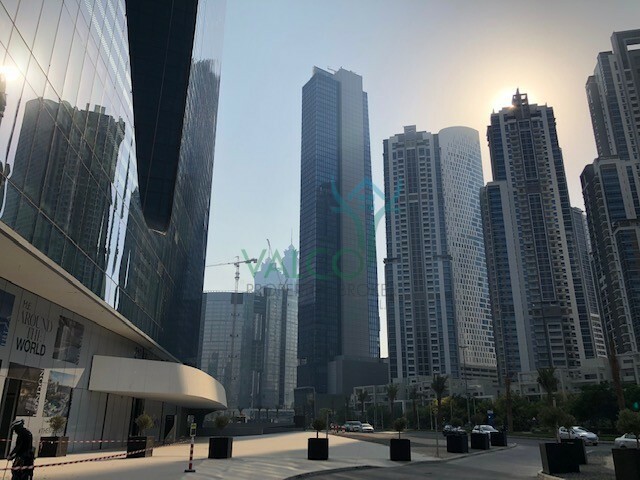 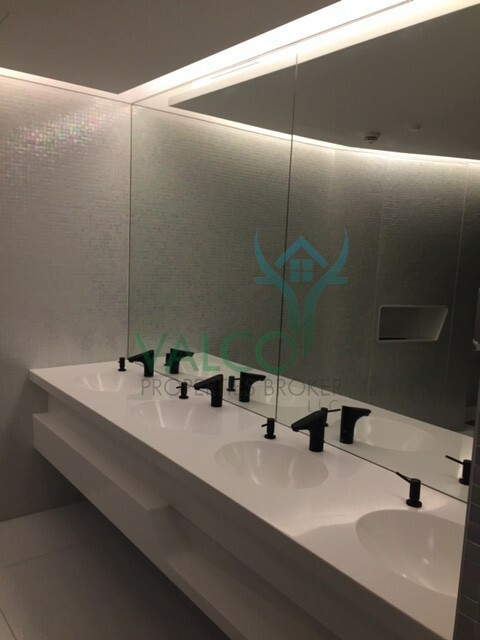 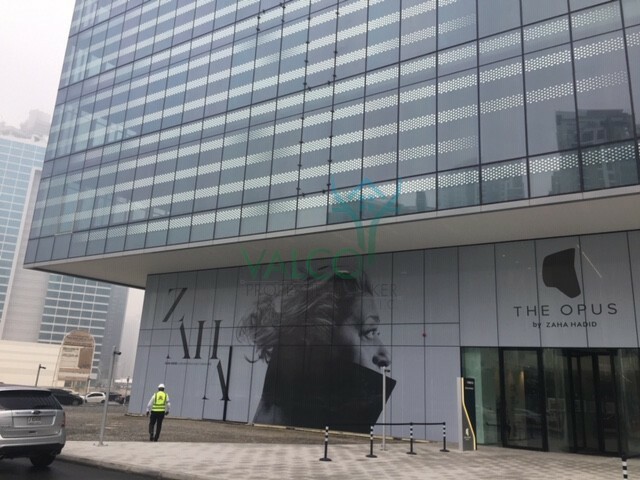 Valco Properties is proud to present this full lake view shell and core office for rent in The Opus Tower, Business Bay. 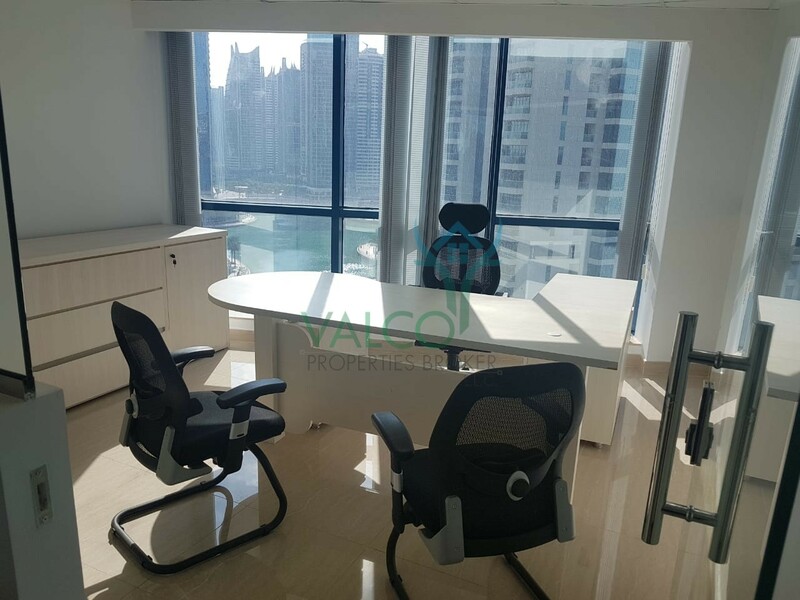 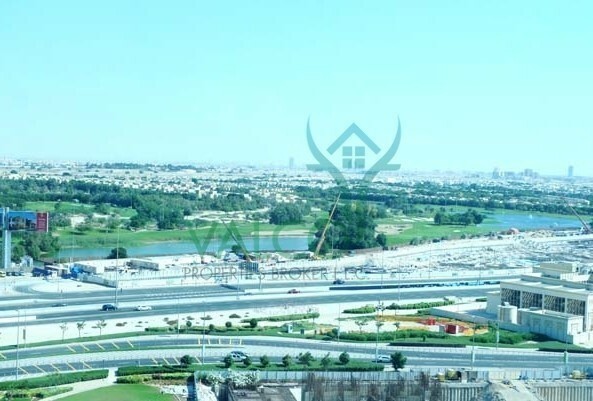 Call Liya on +971 56 777 9904/ 4 4548339 or visit www.valco-properties.com for further details. 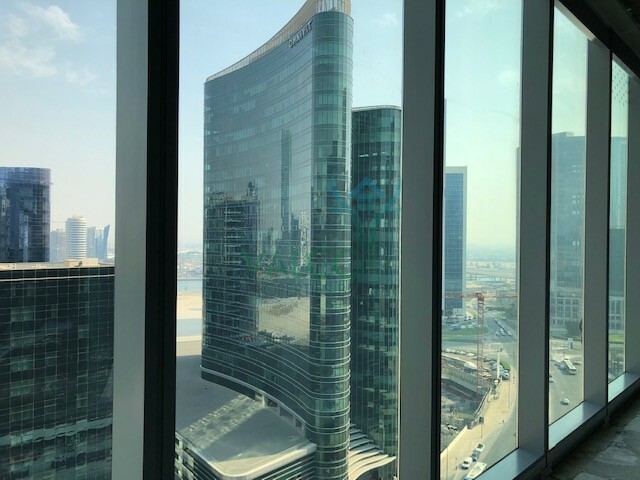 The Opus by Omniyat is the first foray into Dubai by the world-famous architect Dame Zaha Hadid and a destination in its own right. 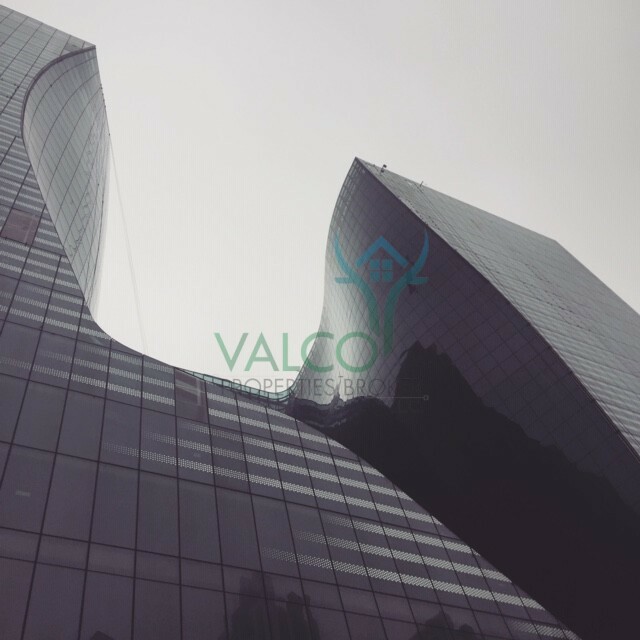 With an organic void right at the heart of the building.